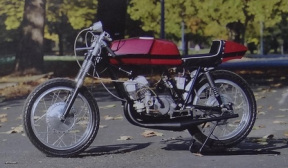 Made by the Csepel Iron works on the Csepel Island in Budapest. 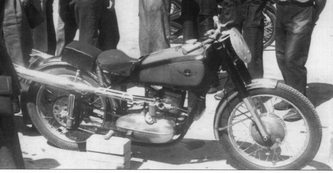 The Csepel Iron Works was founded as Manfred Weiss Iron works ,but in 1948 it became a state-owned factory. 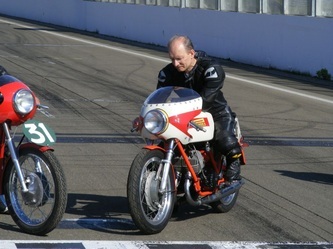 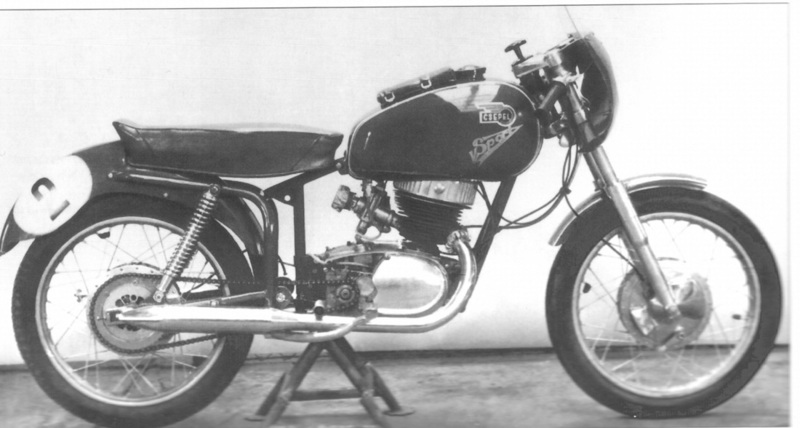 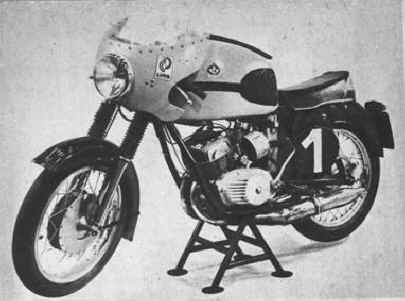 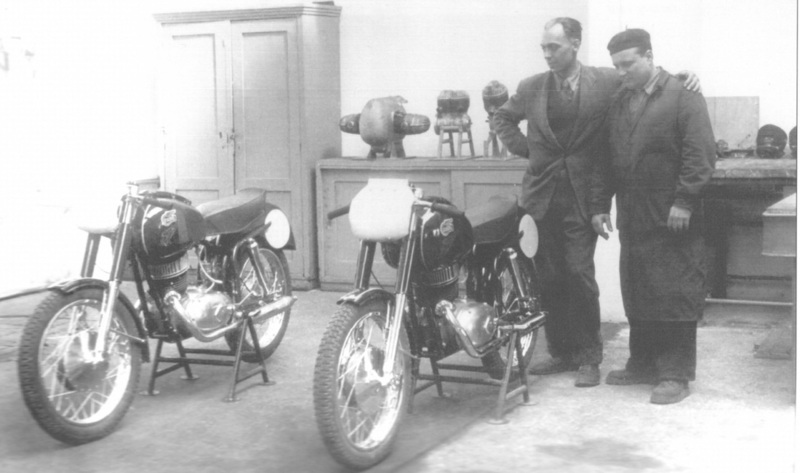 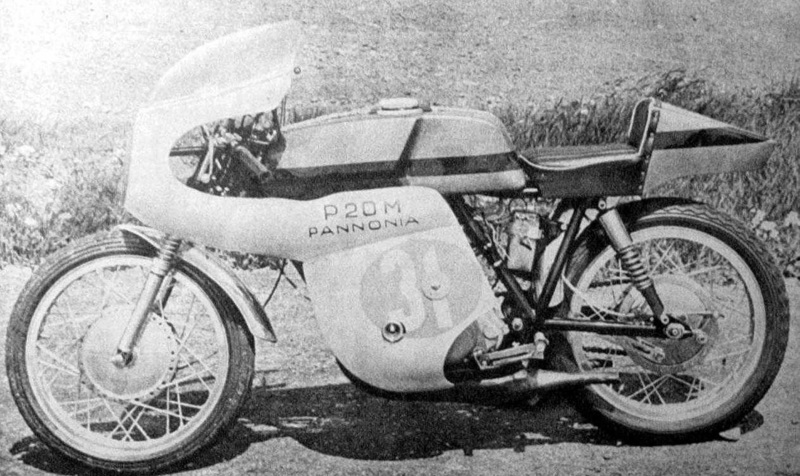 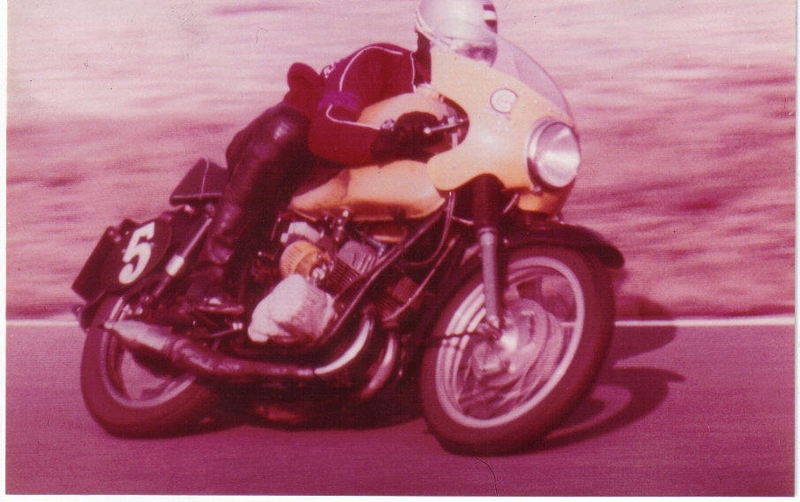 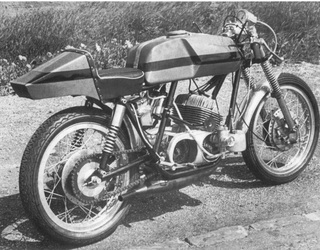 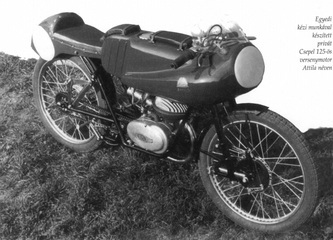 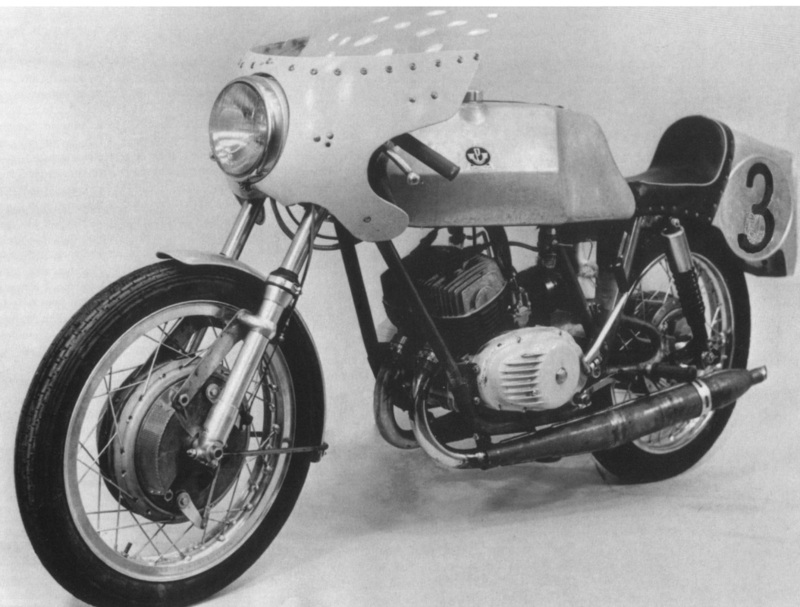 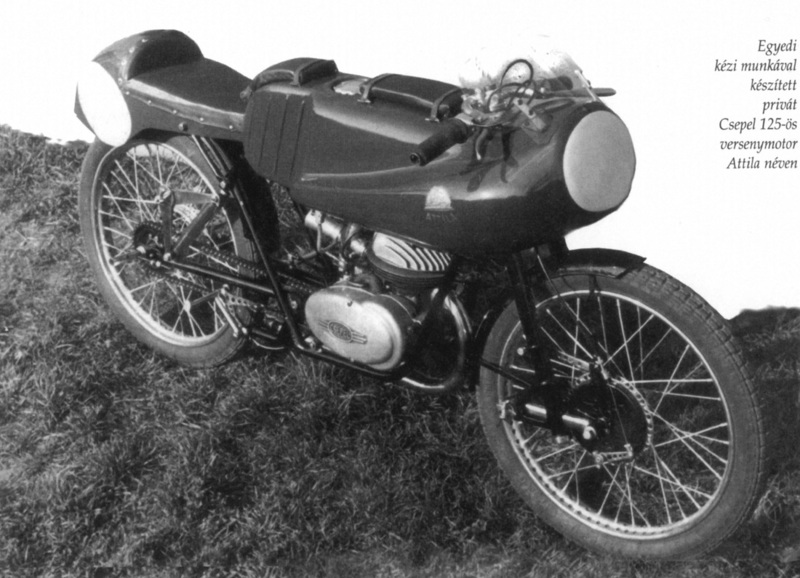 From 1948 on they also produced motorcycles ,which were now and then used for racing purposes. 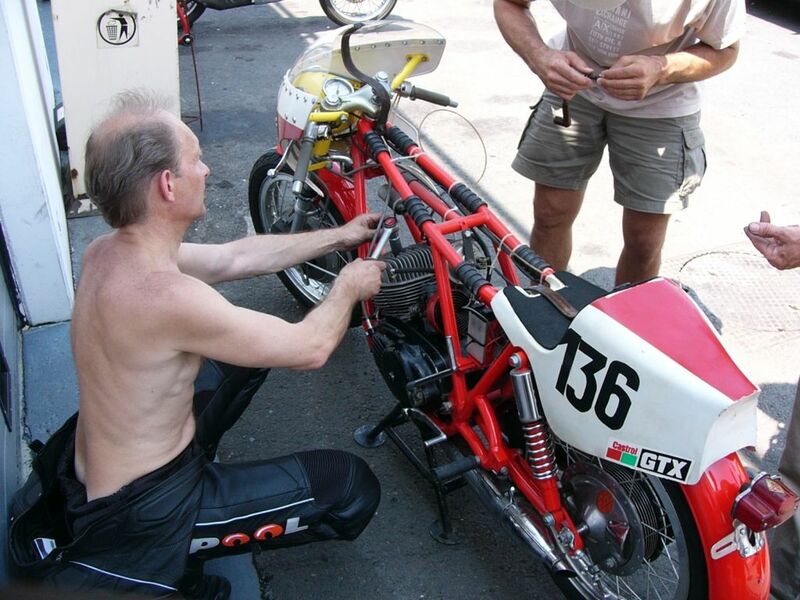 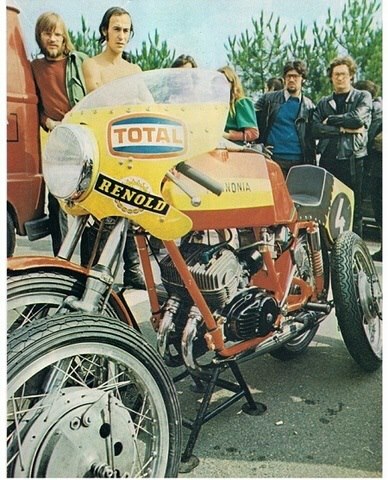 Best known racing activity of the Pannonia factory was the participating in the French Bol'd Or endurance races.